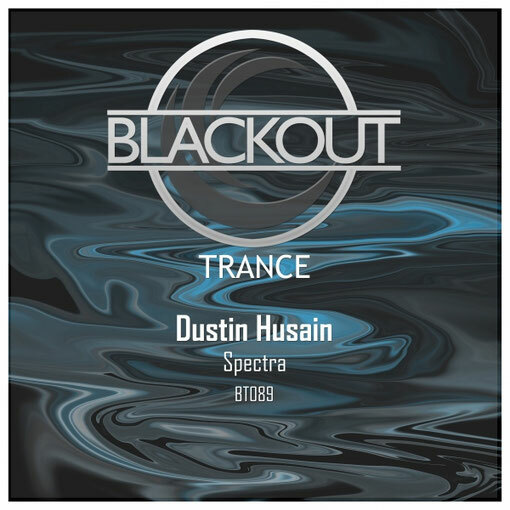 Dustin Husain returns for his 2nd release on the label. His best so far bringing you an amazing uplifting trance track that will for sure take you on a magical journey. The stunning melody and mesmerizing breakdown will leave you speechless. That feeling when this drops on the dance floor, the euphoric feel and banging beats will bring that smile to your face.